Racing UK is Britian's premier horseracing channel, broadcasting live horse racing from 34 of the UK's top racecourses, including yours! The channel is available on Sky 432, Virgin 536, UPC (Ireland) 411 internet connected-Freeview (231), web, iphone, Android AND mobile. Racing UK was successfully launched as a subscription channel in 2004 by 30 of the top UK racecourses who wanted more control over their media rights and distribution. 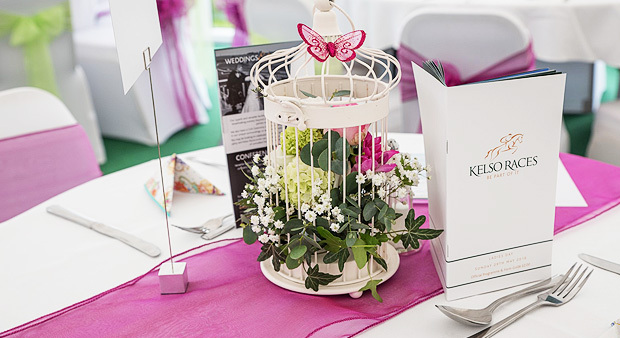 All profits are returned to the racecourses including Kelso Racecourse which improves prize money and facilities for horseracing up and down the country! 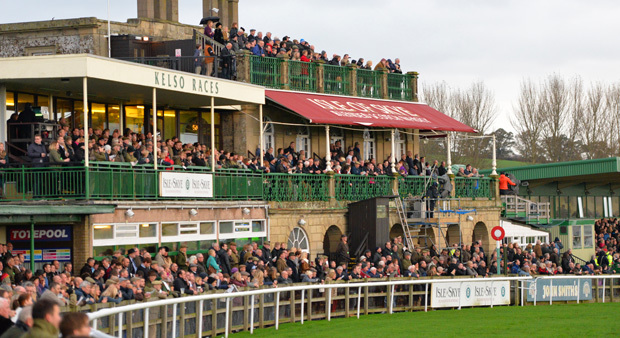 Watch every race live from 34 of the UK's top courses including Kelso Racecourse, with the Racing UK iphone App. 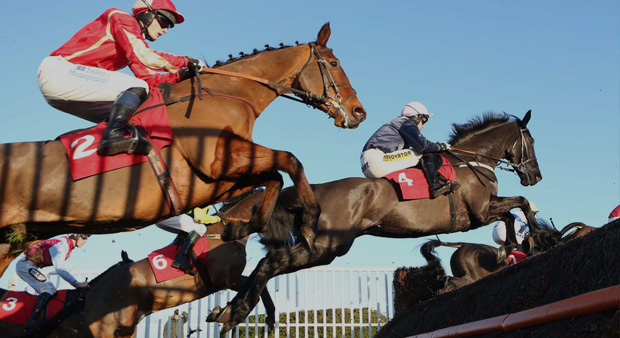 Catch live streaming coverage of every Racing UK race on either 3G and Wireless Internet as a paid subscription upgrade or when you place a qualifying bet through William Hill. This is a must have App for any horse racing fan with an iphone, ipad or itouch. Download it for FREE and get all the latest racecards, runners and results in full colour for all UK, Irish and South African racecourses. It also includes Racing UK's unique icard Predictor Service. See exclusive Racing UK race previews, features and other video content including replays of some great races from the Racing UK library. Follow Racing UK on social media or sign-up to the weekly newsletter to stay up-to date with the latest horse racing news and promotions. Enter exclusive competiotions to win VIP tickets and other money can't buy prizes.